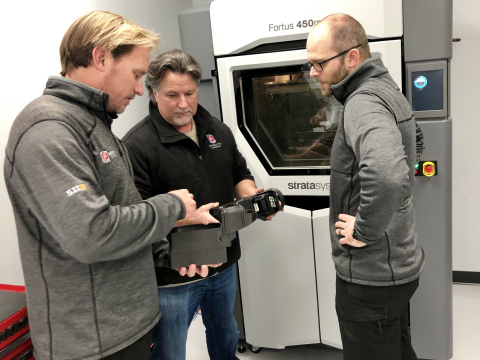 Stratasys F370™ and Fortus® 450mc™ 3D Printers. perfect fit for the extreme challenges our motorsport customers face." make significant strides in converting parts via in-house 3D printing. continues through September with 17 rounds of competition. a wide racing portfolio rooted in tradition and designed for success. Gold Medals and four U.S. rallycross championships.